Make your best friend smile every time they drink a cup of tea with a Personalised Photo Mug! Friendship is a wonderful thing, so celebrate yours with a cute customised cup, both a sweet keepsake to be treasured and an original, totally unique gift idea. Comfort a friend with a hot cuppa even when you can't be there in person with a Personalised Photo Mug, featuring your favourite image of you and your best mate. 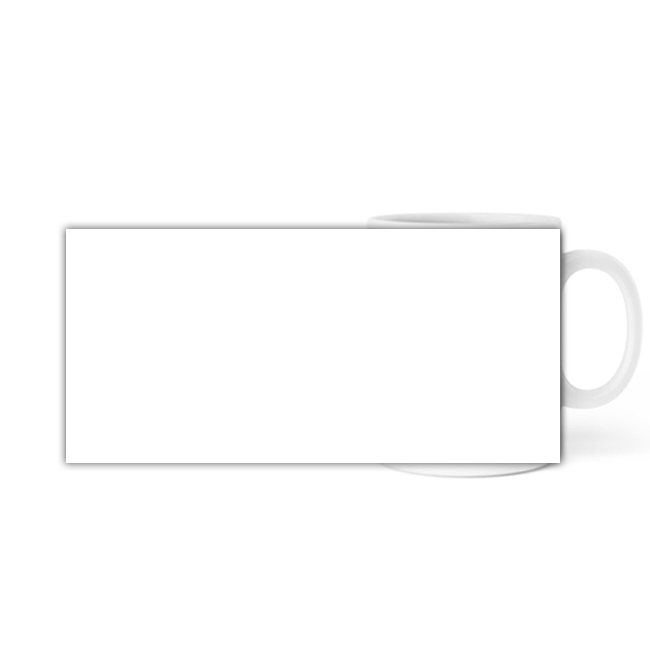 Simply add an image of your choice to the mug, and add another to have one on either side, or a landscape shot to fill the whole cup. Whether you want a fun mug for a friend, a cute cup for a partner or a thoughtful surprise for a relative, the personalising options are as boundless as your imagination! Add your own text too for even more customising ideas. The Personalised Photo Mug is sweeter than a cup of cocoa on a cold December evening, and a totally unique gift if you are looking for an extra special present no-one else will own!